The kickoff event for MSMS Alumni Weekend 2019 is our MSMS Alumni Panel where alumni field questions from current MSMS students about careers, college, and life. 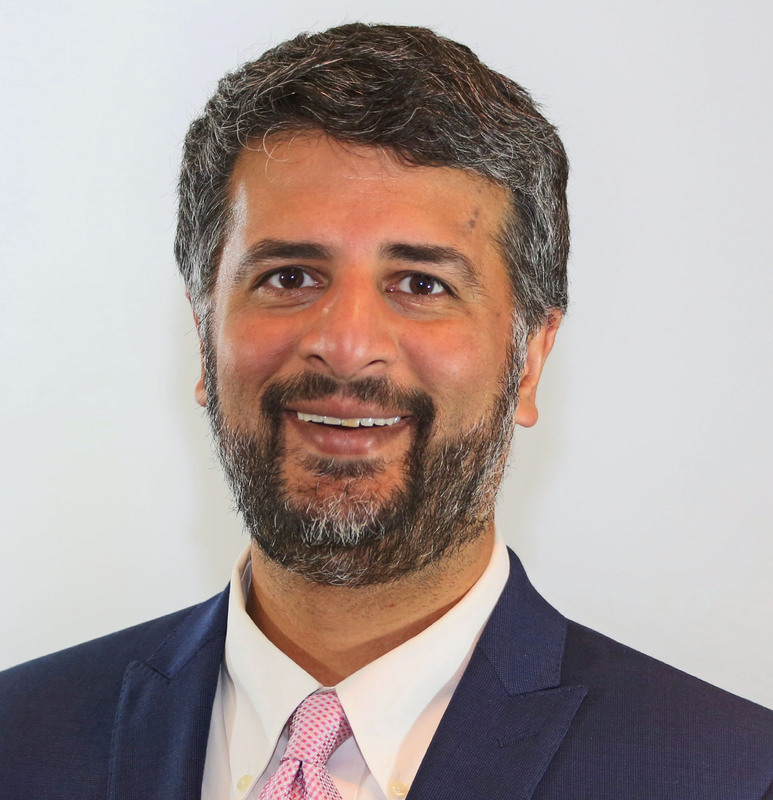 Dr. Atif Haque, Class of 1994, is one of our 2019 panelists. The Alumni Panel will speak on Friday, March 29th, at 3:00 PM in Shackelford Auditorium. Alumni are also welcomed to attend. Dr. Haque is a Diplomate of the American Board of Neurological Surgeons and a Fellow of the American Association of Neurological Surgeons and the American College of Surgeons. He is a partner and neurosurgeon at the Fort Worth Brain & Spine Institute and an Adjunct Clinical Assistant Professor at the University of North Texas Health Science Center. He clearly excels at both his profession and taking care of patients as he has been recognized as a ‘Top Doc’ in the Fort Worth Magazine and ‘Top 10 Spine Surgeon in Forth Worth’ by Top10MD.com for the past 5 years. He was also recognized with the ‘Patient’s Choice Award’ and ‘Compassionate Doctor Award’ by Vitals.com for the past six years. He has continued his education as well as education of the public through numerous presentations, scholarly publications, and media appearances related to spine surgery and health. Following graduation from MSMS, Dr. Haque attended the University of Mississippi School of Medicine. He went on to complete his residency at the University of Texas, Southwestern Medical Center in neurosurgery. We’re honored to have this accomplished neurosurgeon on the panel to share his experiences!